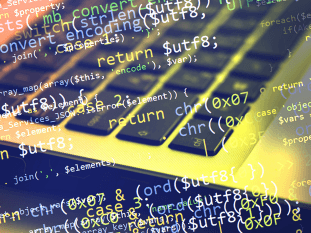 The debugging process remains an important area where many embedded design engineers would like to see improvements, according to AspenCore’s 2017 Embedded Market Study. 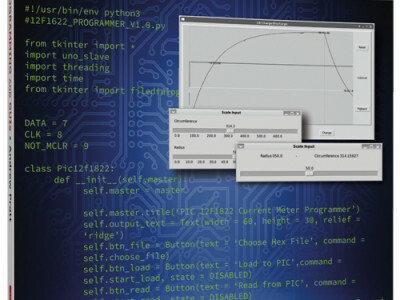 To address these needs and enhance the development experience, Microchip Technology Inc. introduces the MPLAB® PICkitTM 4 In-Circuit Debugger. 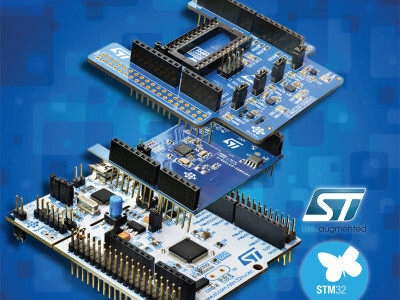 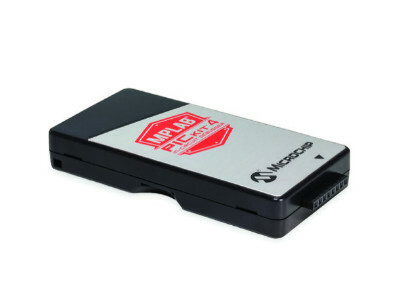 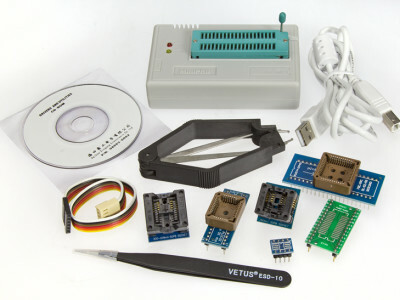 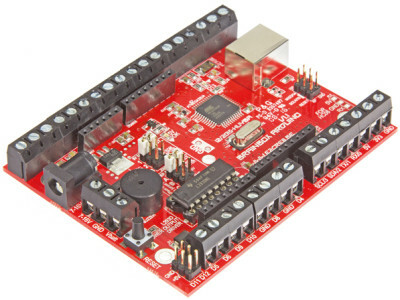 The low-cost PICkit 4 in-circuit programming and debugging development tool is meant to replace the popular PICkit 3 programmer by offering five times faster programming, a wider voltage range (1.2-5V), improved USB connectivity and more debugging interface options. 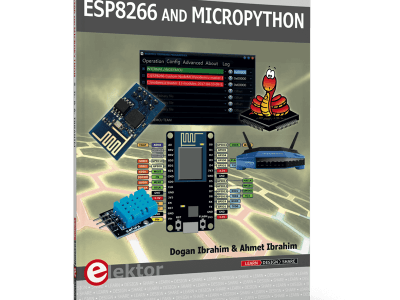 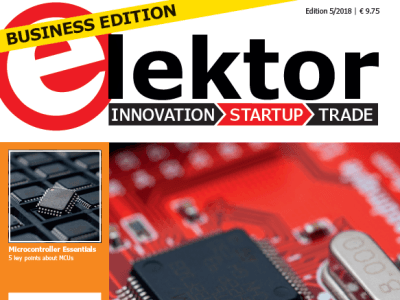 Now available in the Elektor Store is our new book all about ESP8266 and Micropython. 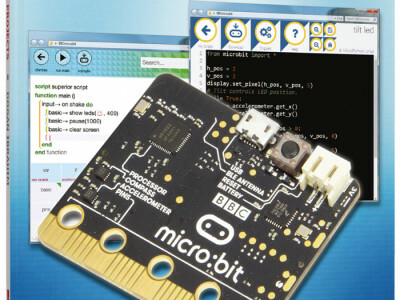 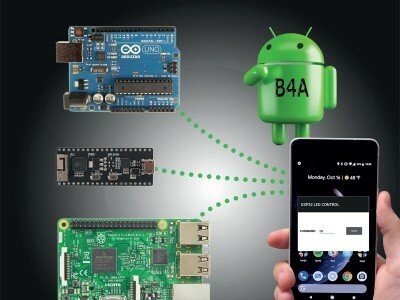 Dogan and Ahmet Ibrahim aim to teach the reader how to use Micropython on ESP8266 based hardware, especially on the NodeMCU.